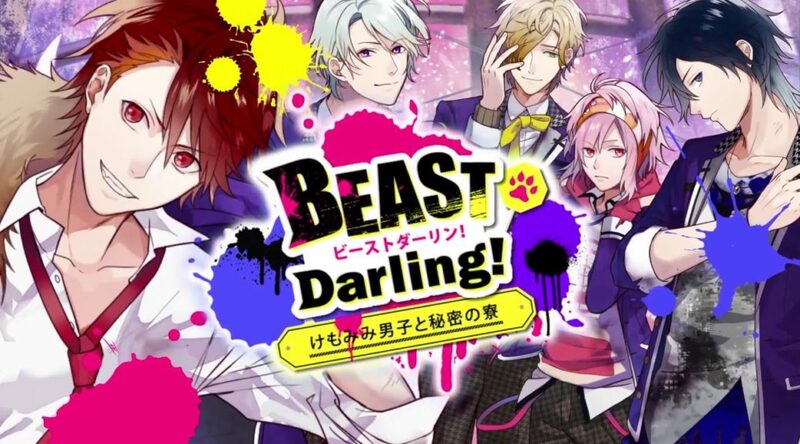 Originally developed for mobile devices, Beast Darling!～Kemomimi Danshi to Himitsu no Ryou lets players form a romance with five men with feral alter-egos. At the moment, there are only plans for a Japanese launch (sorry, ladies). 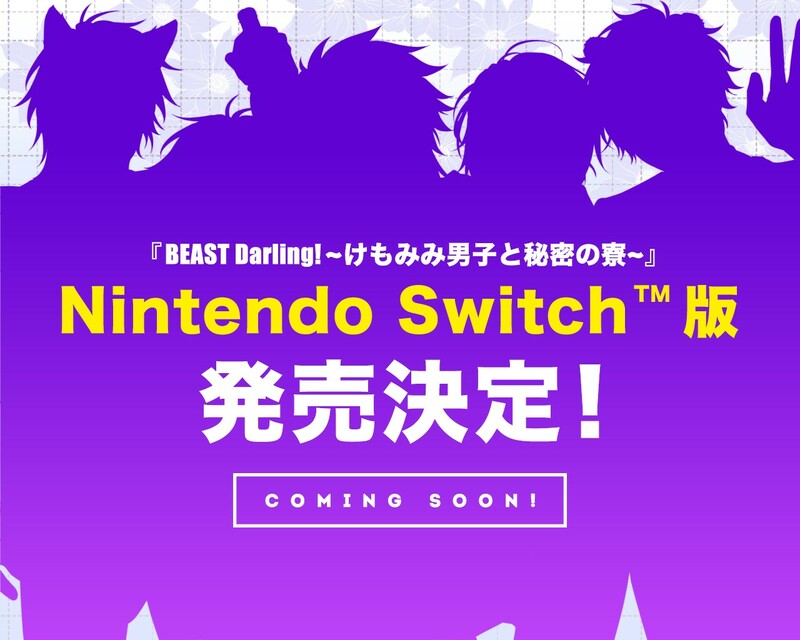 In the meantime, check out the game’s teaser trailer below.